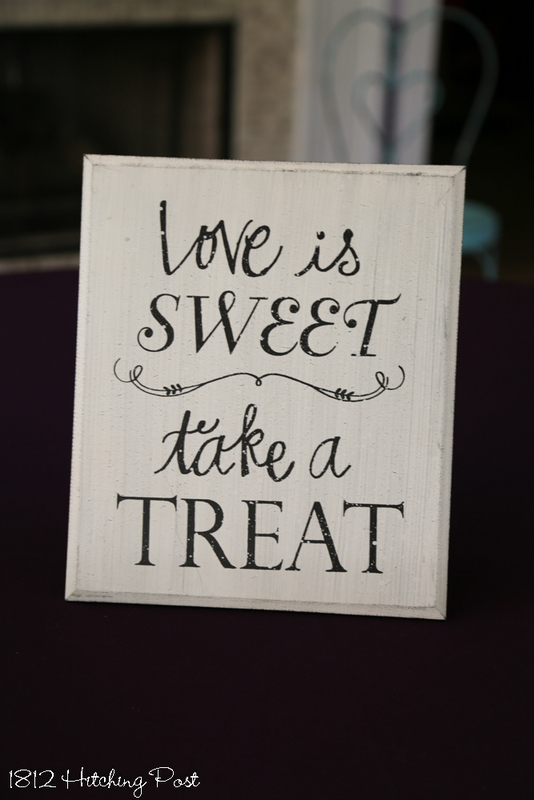 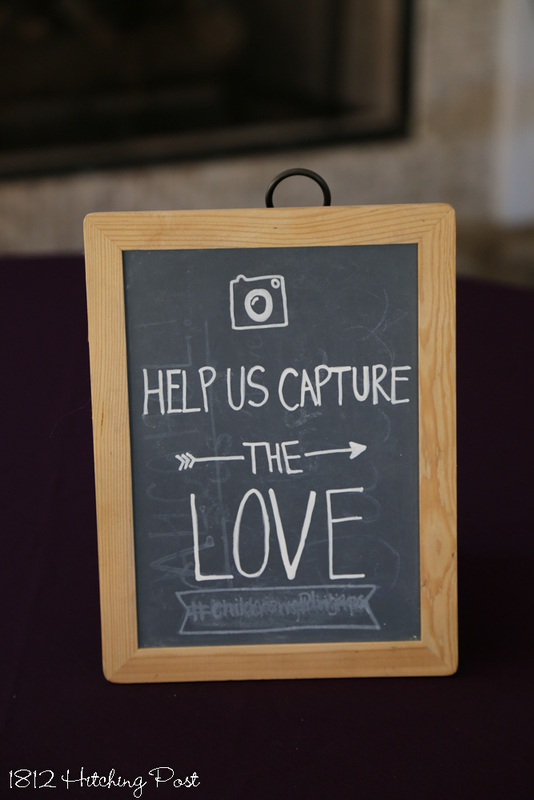 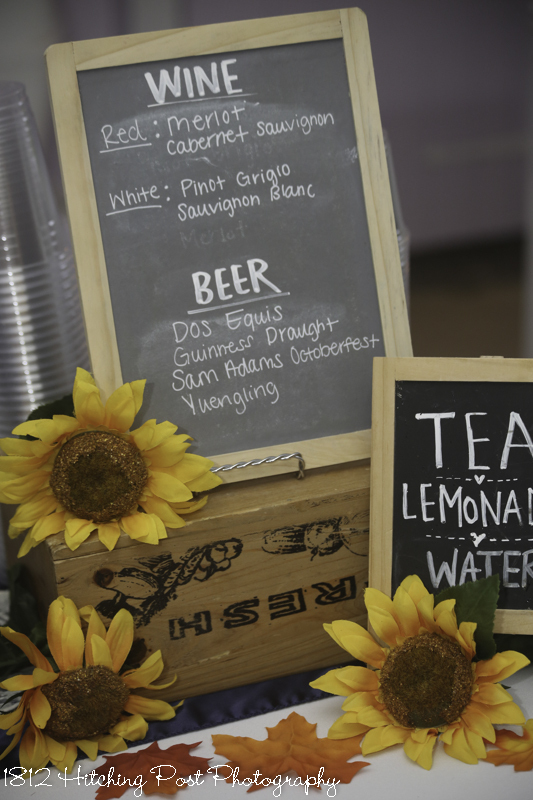 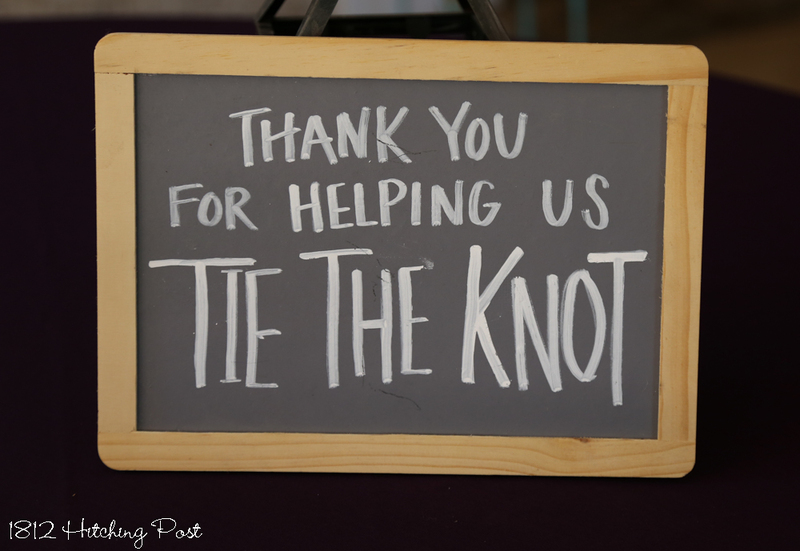 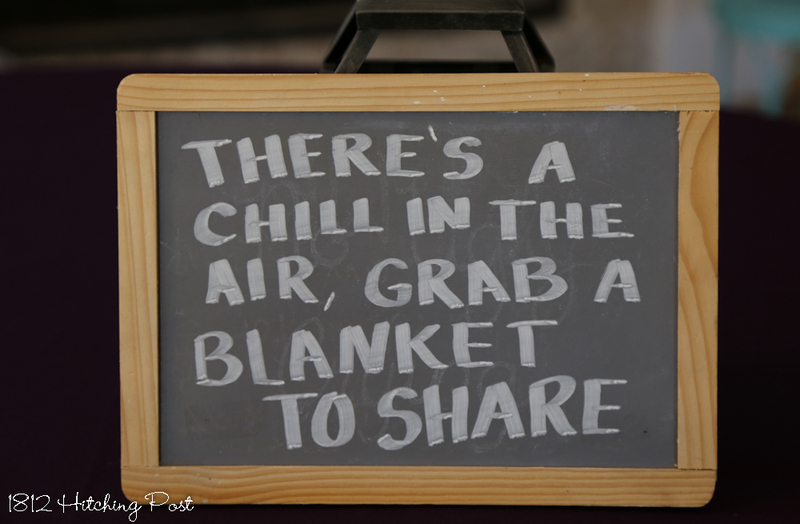 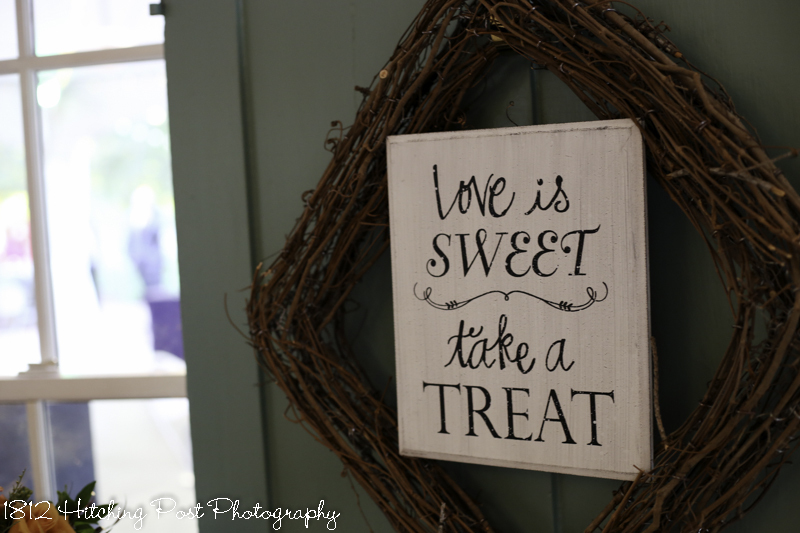 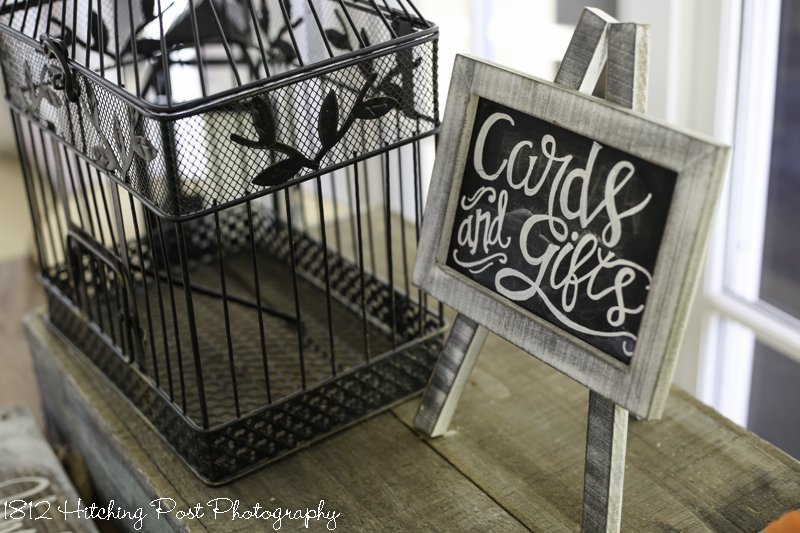 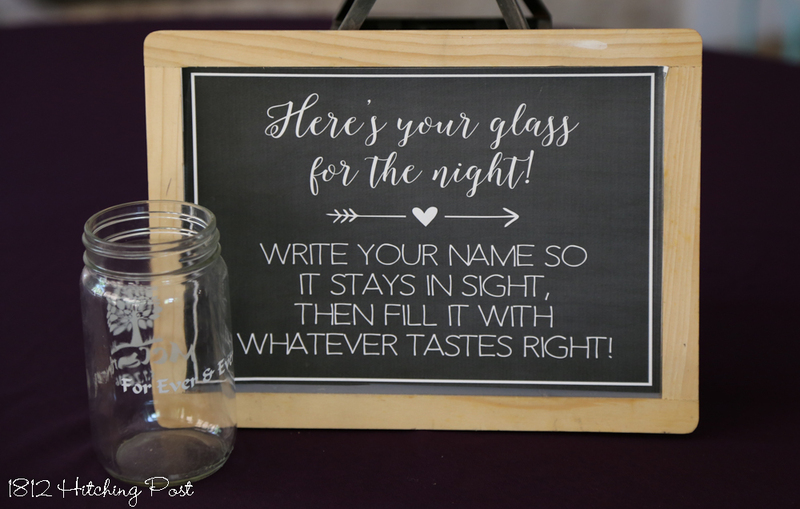 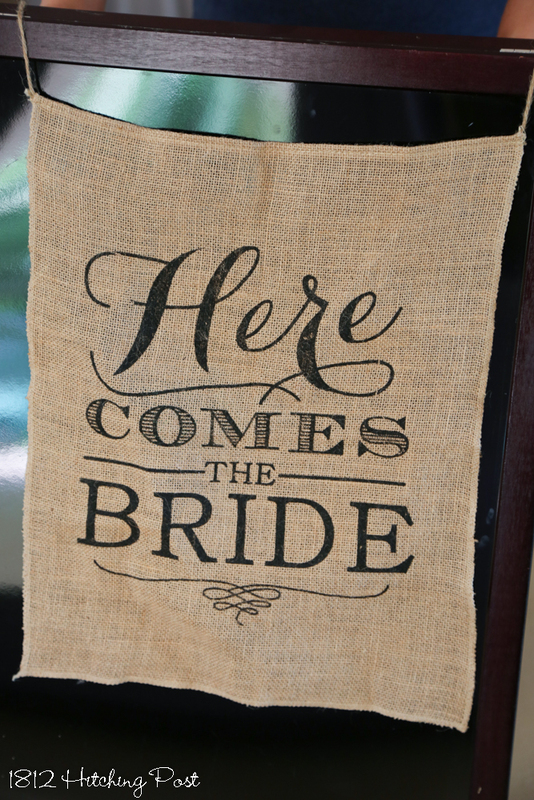 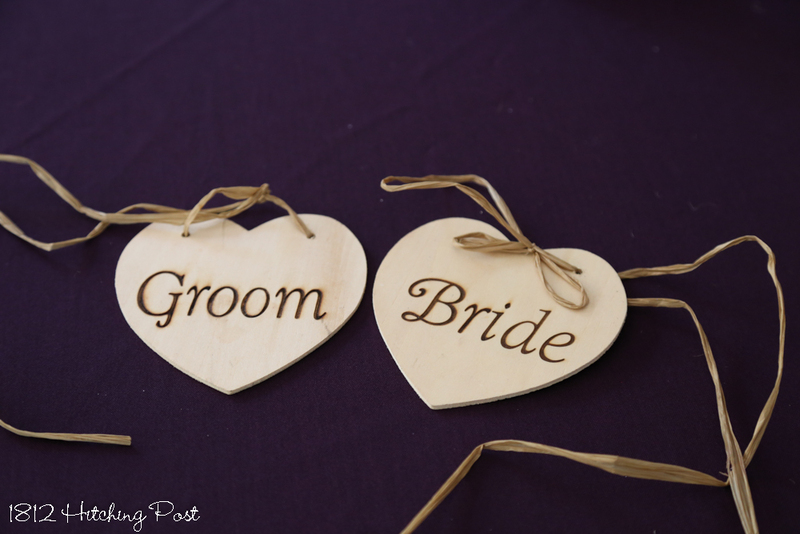 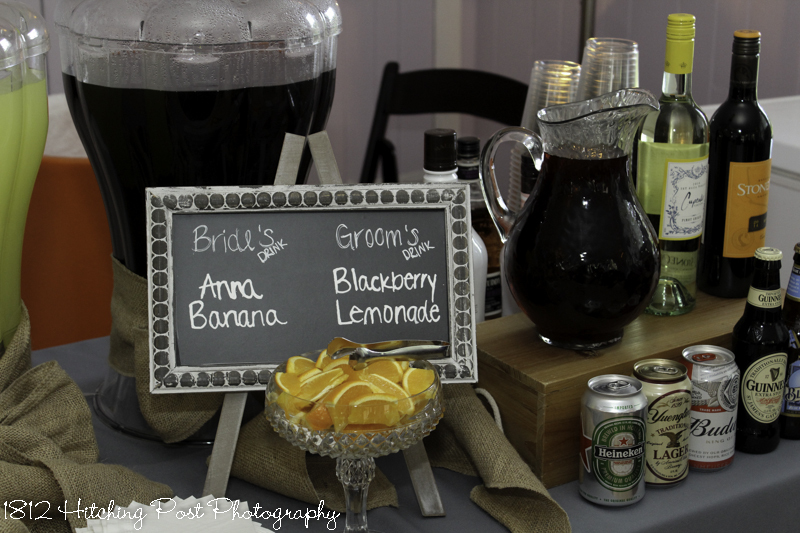 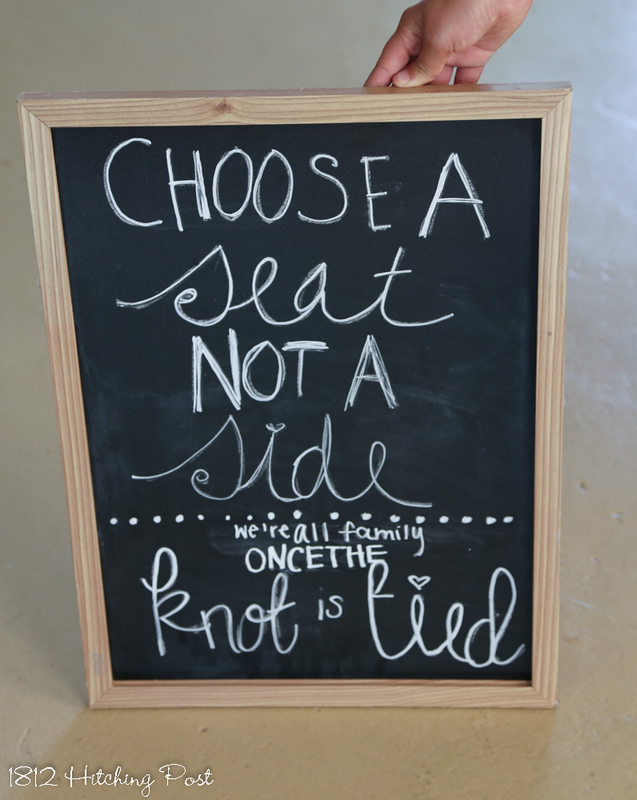 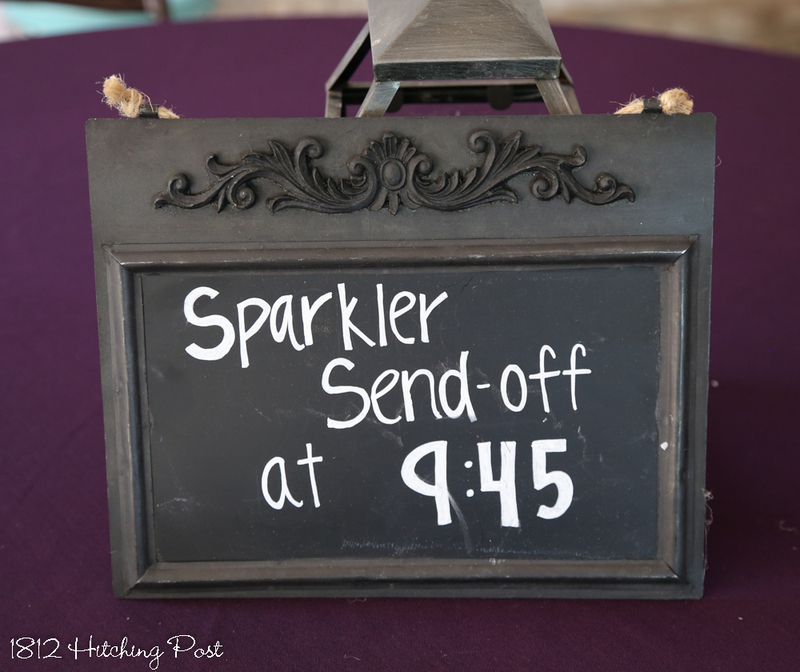 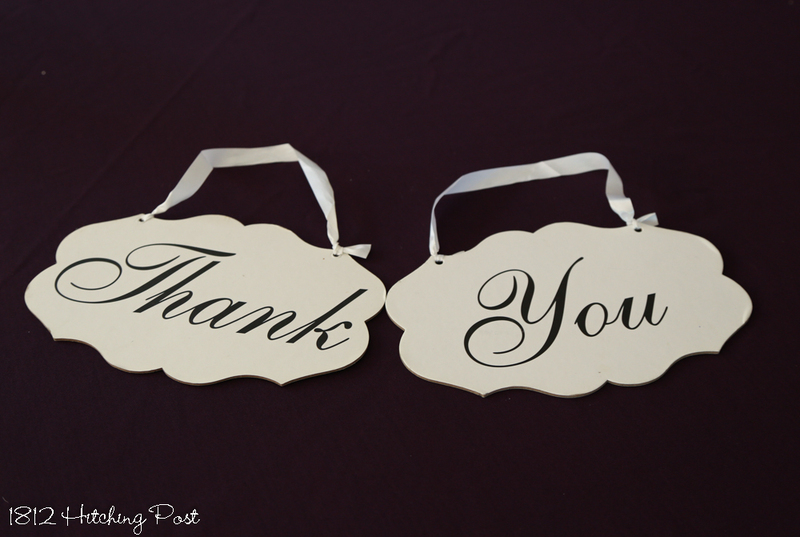 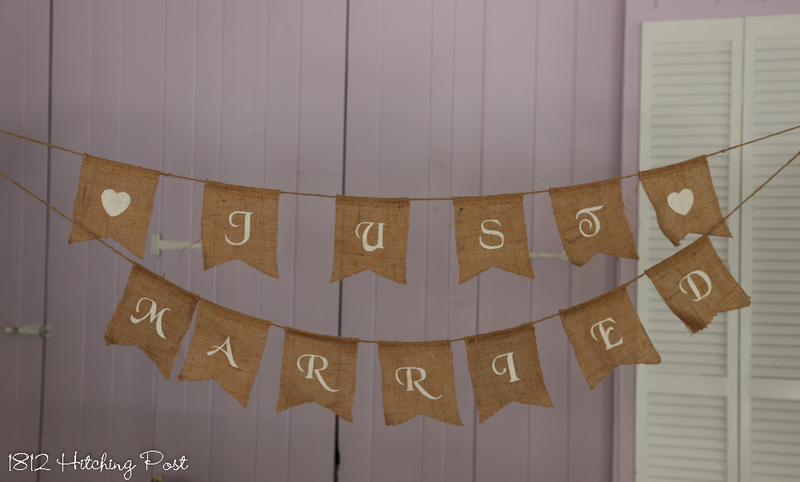 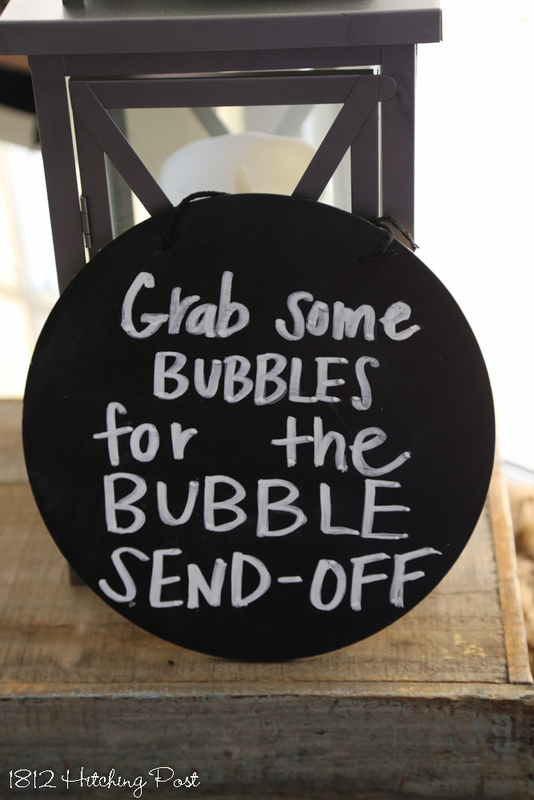 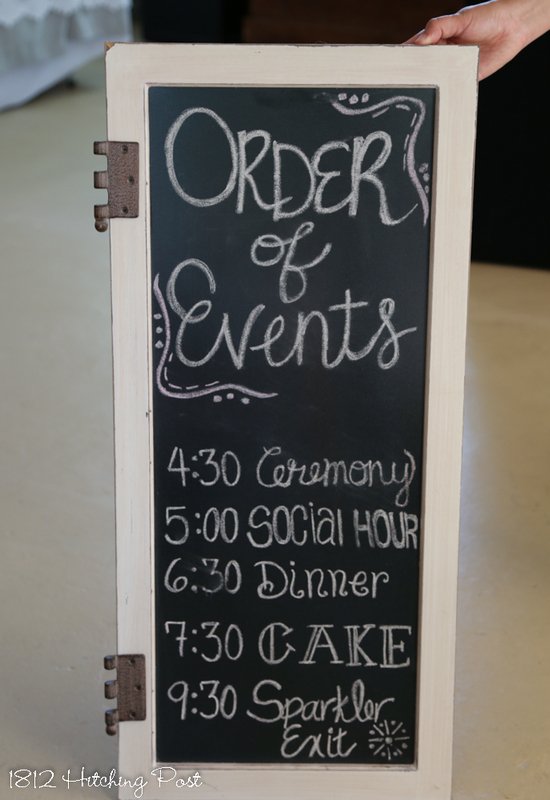 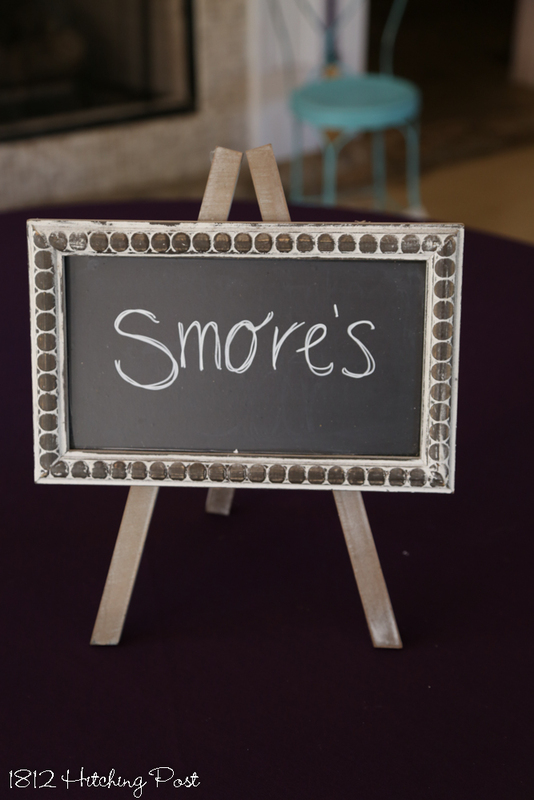 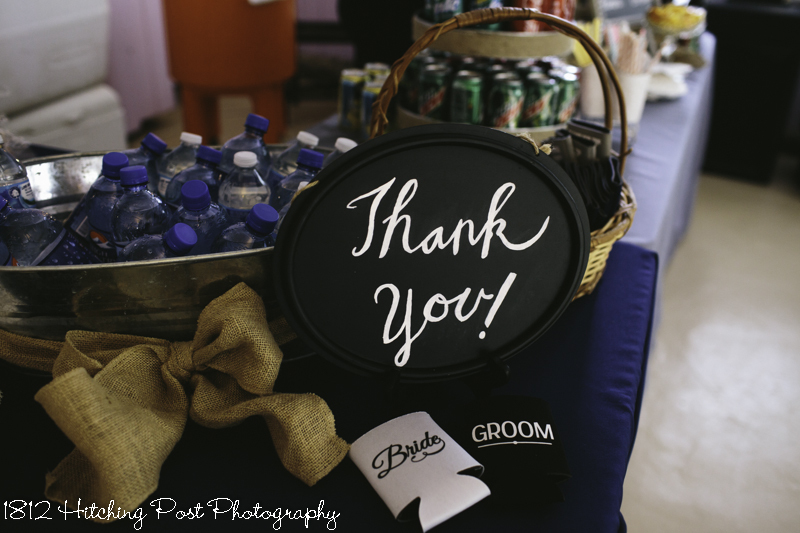 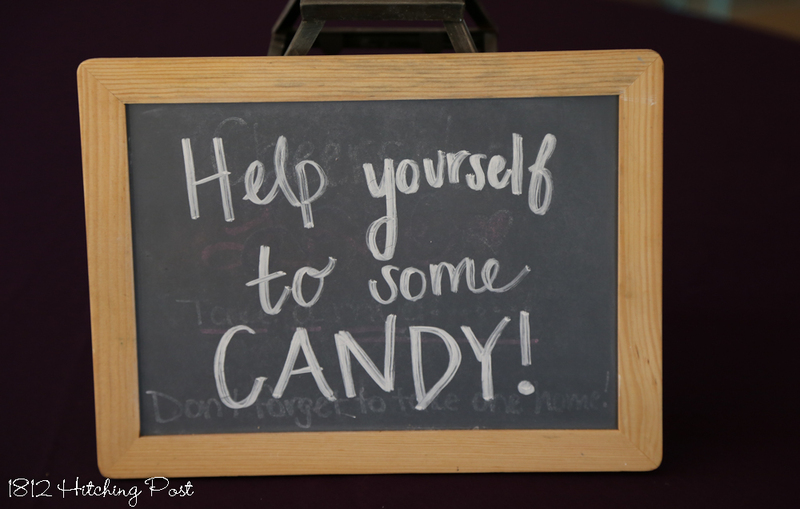 We have a variety of signs that can be used for your wedding. 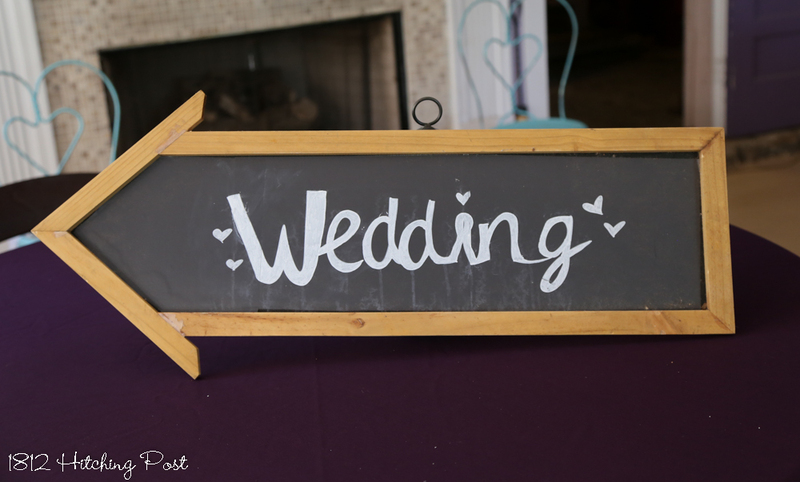 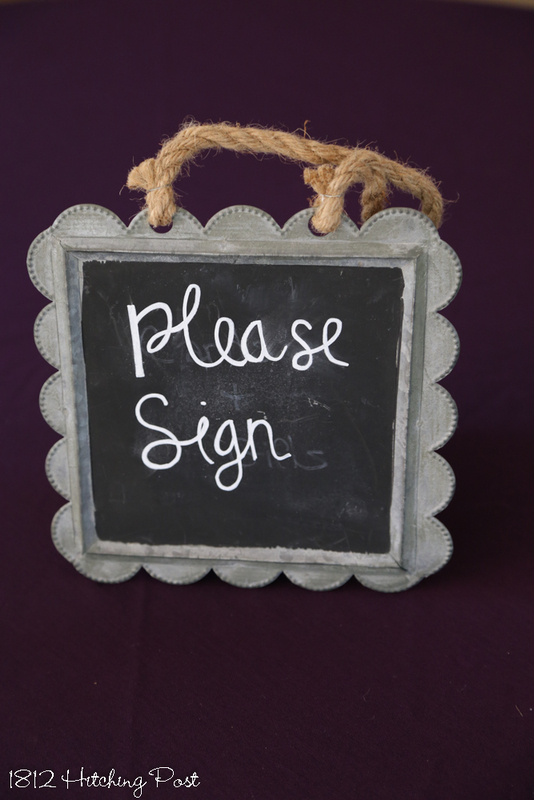 Below are many choices including some blank sign shapes. 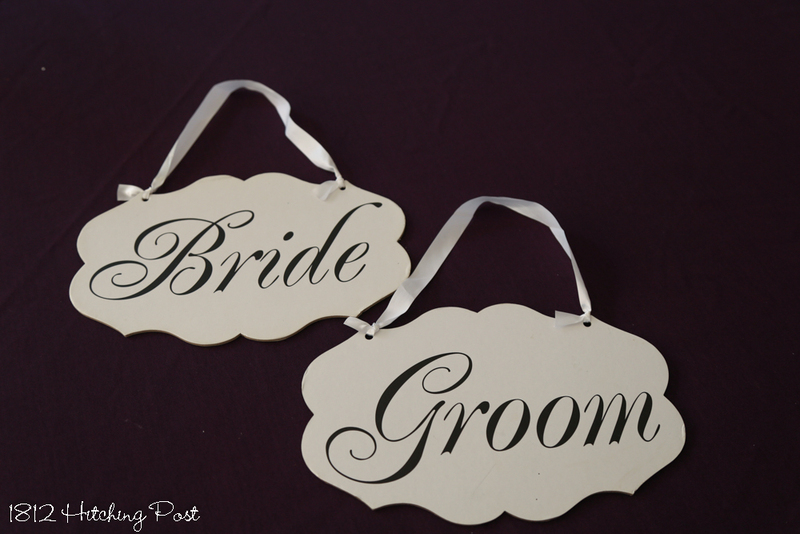 These are designed for quick customization for your wedding. 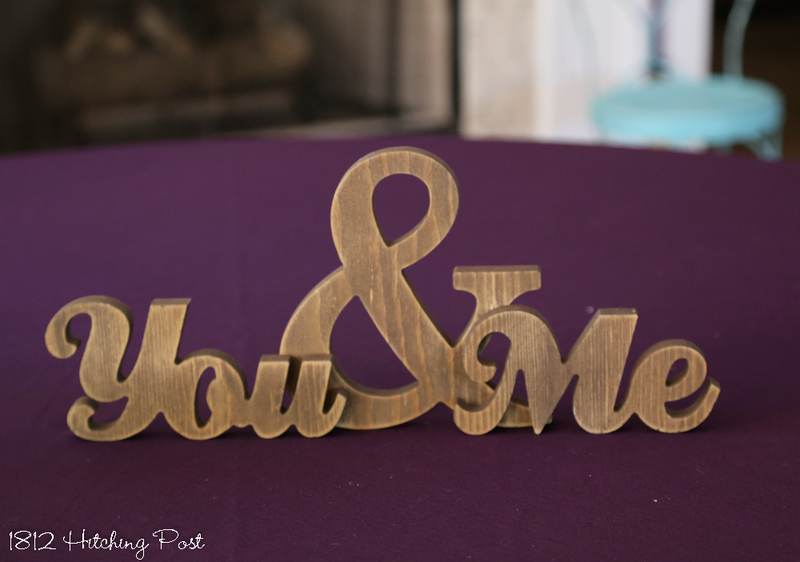 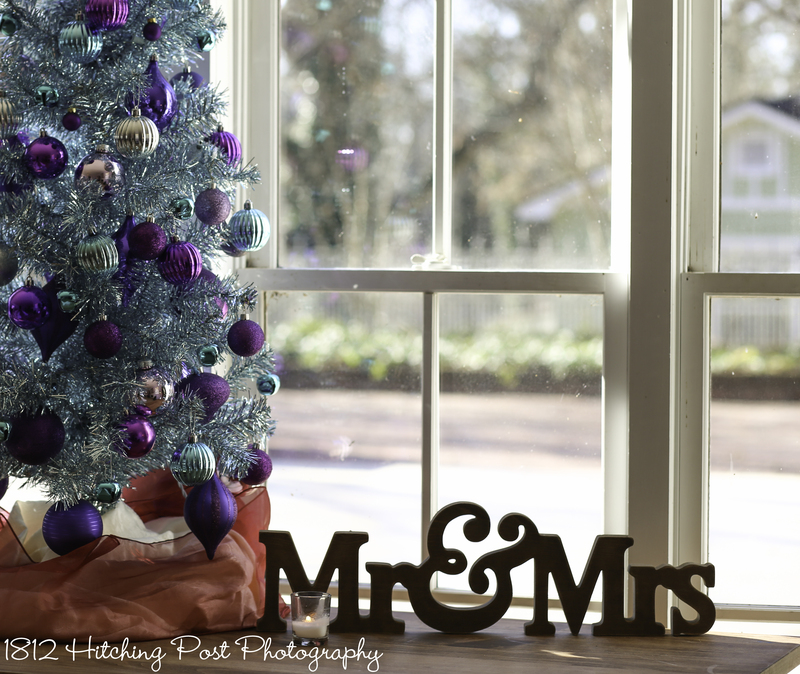 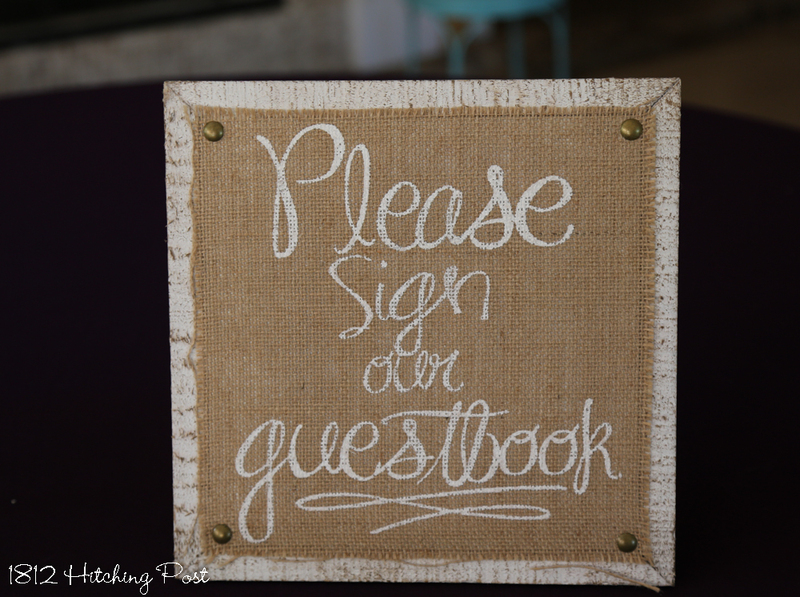 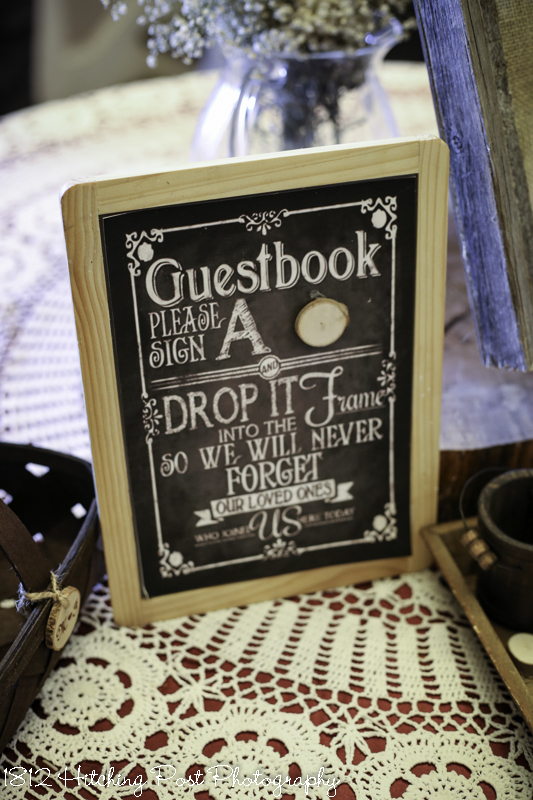 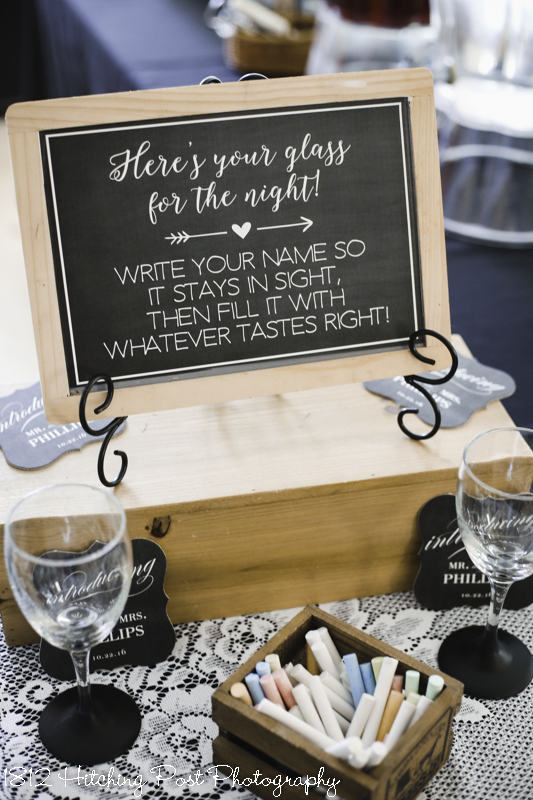 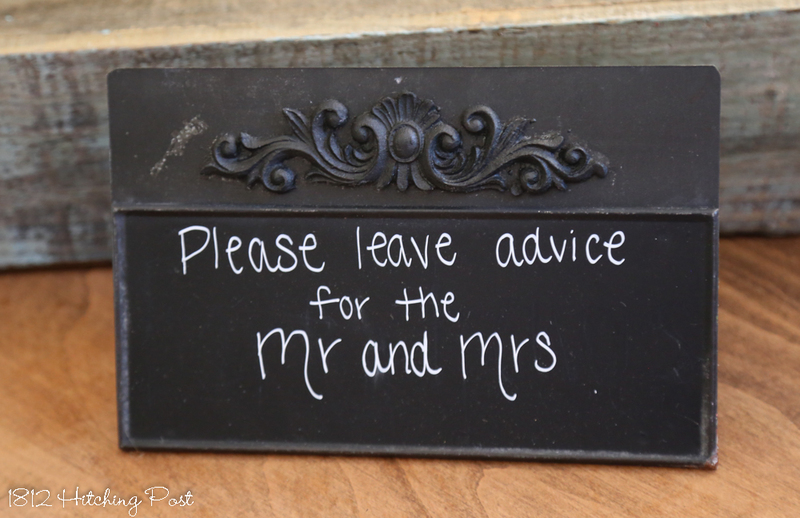 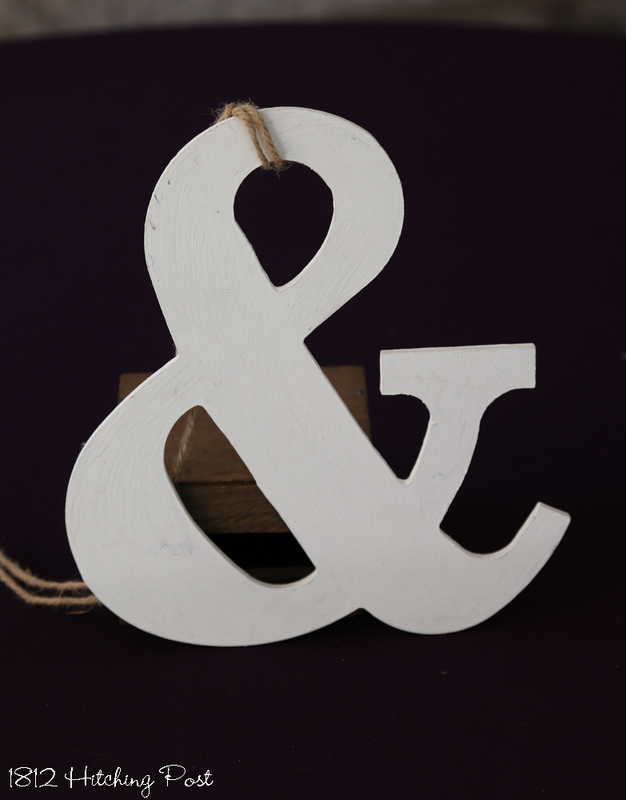 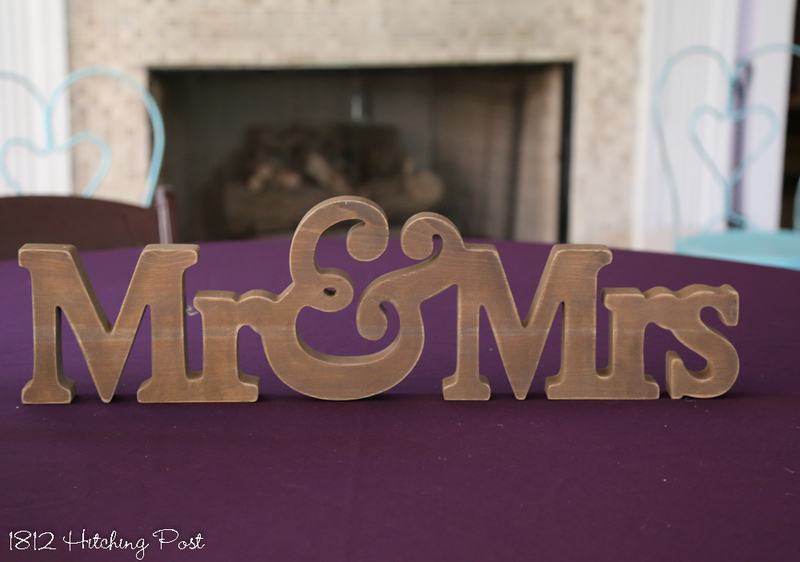 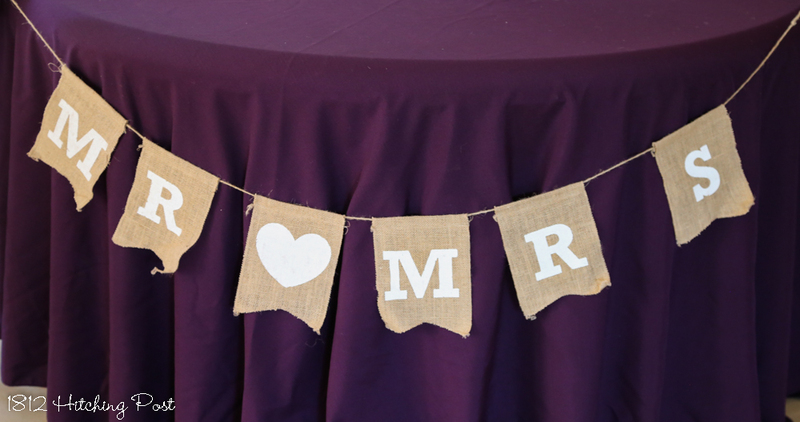 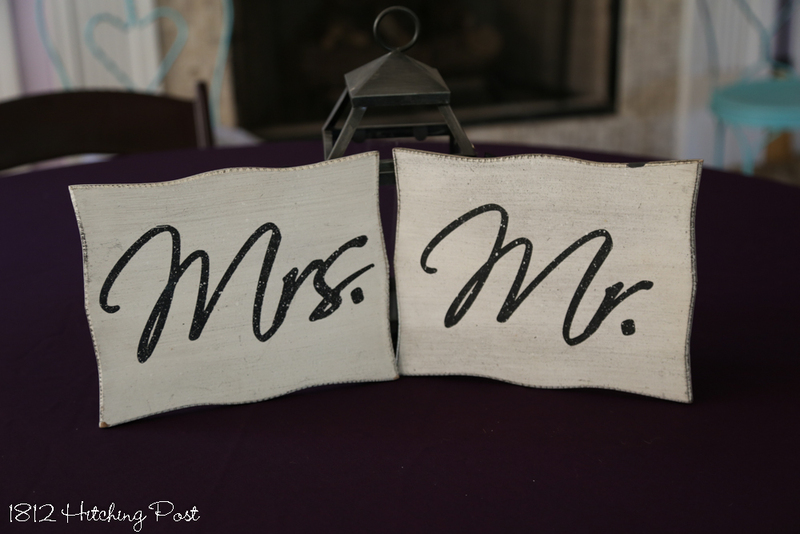 Many couples also bring initials or other personal signs to add to the overall decor. 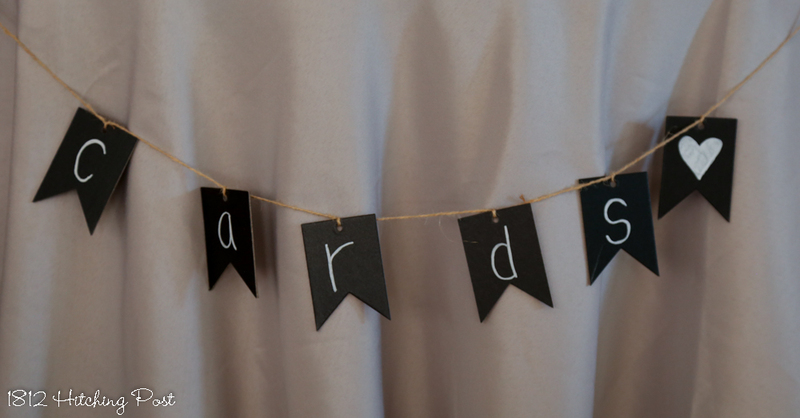 Many of the hanging banner signs can be pinned to tables or hung on the wall. 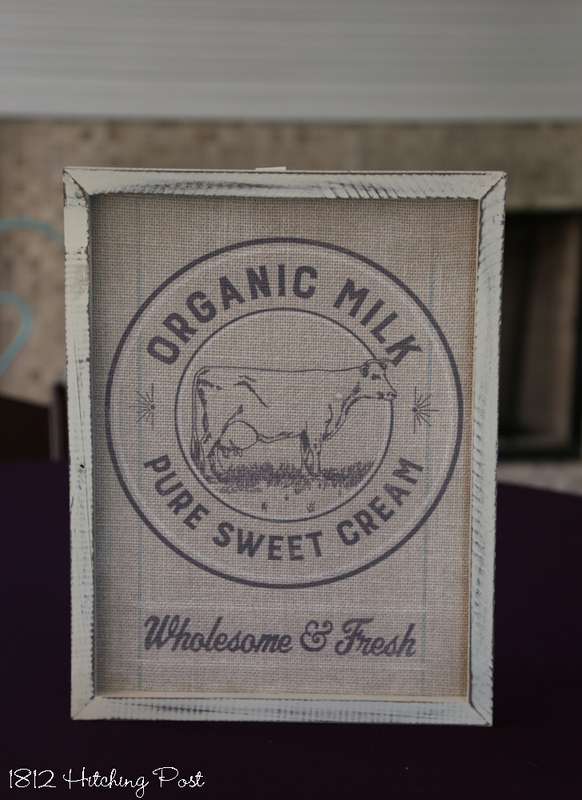 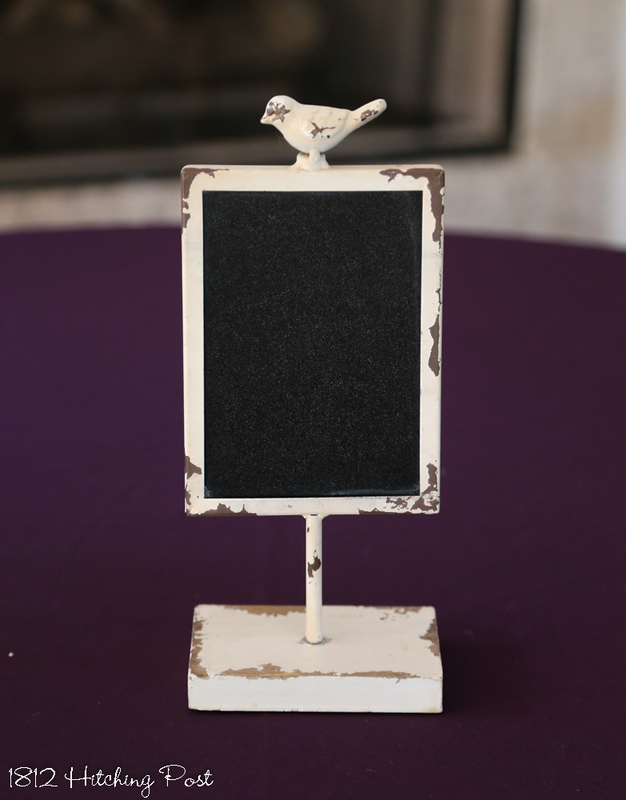 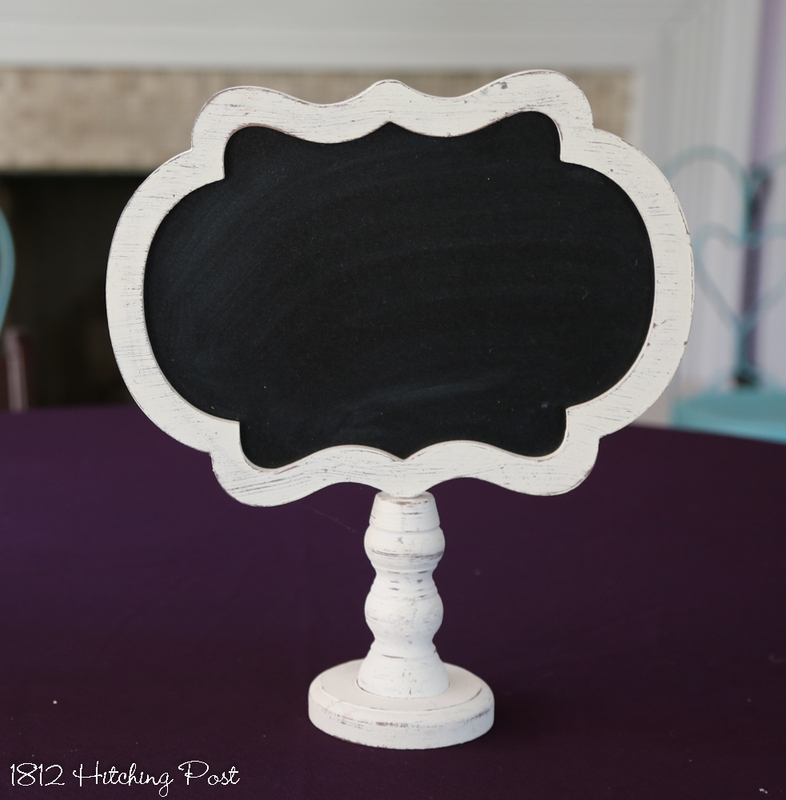 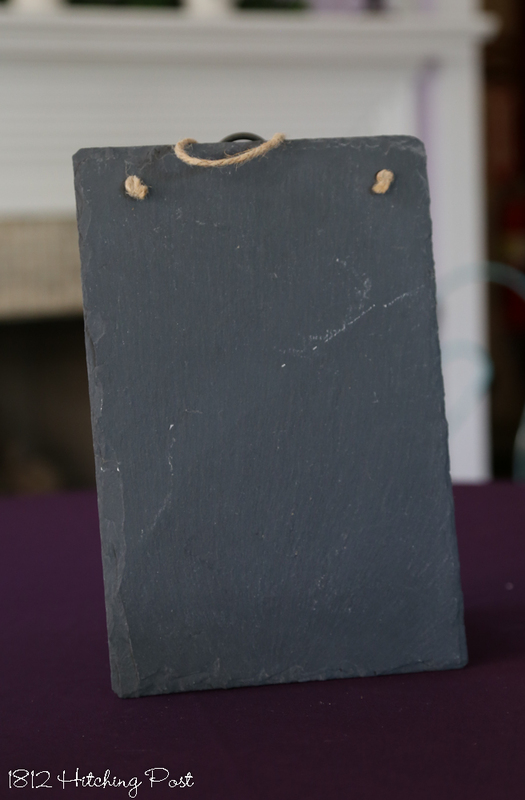 We also have small easels to hold tabletop signs.